Silver Lake (not Silverlake) is the hilly, hip and trendy neighborhood in Los Angeles just east of Los Feliz/ Hollywood and west of Echo Park. 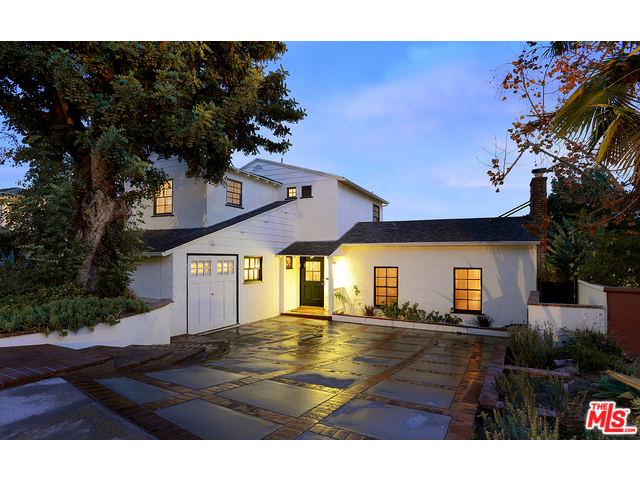 Silver Lake is one of the top choices for Angelenos who want to live in a beautiful and interesting home that is also centrally located. Close to everything LA, it takes about ten minutes to get to Downtown LA or the San Fernando Valley, five minutes to Hollywood, fifteen minutes to Pasadena and thirty minutes to the beach. Silver Lake has long been a favorite area of the Los Angeles creative community. The first movie studios in LA were in Silver Lake (then called Edendale). This was in the era of silent films which makes the Keystone Cops and Charlie Chaplin Silver Lake products. 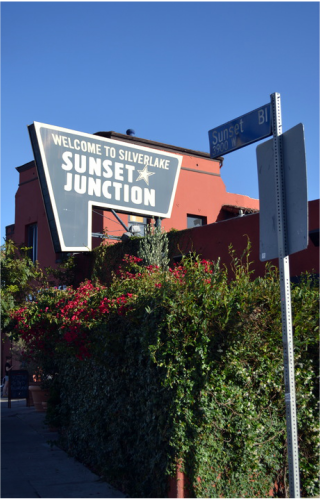 Artists, musicians, film directors, photographers, fashionistas and many types of creative professionals love Silver Lake for its chic, bohemian and progressive attitude. It is an area that is unusually diverse both culturally and economically in the otherwise fairly divided city of LA. Many compare Silver Lake to Brooklyn, New York for its neighborhood vibe and artsy feeling. The recent wave of urban renewal has brought the creative class to Silver Lake in droves and the area is booming with boutiques, gastropubs, galleries and top-notch schools. Silver Lake is one of the epicenters of LA's cool culture and will continue to be for the foreseeable future. The area saw an explosion of real estate home values in the 2000's as it became the tipping point for LA's East Side gentrification. Suddenly, the gorgeous hillside Spanish, craftsman and modern houses that had been overlooked and neglected since the 50's began to get snapped up and restored. Silver Lake had been the hot area before and is now again a highly desirable area for its character and unique charm. SL is home of one of the top Elementary schools in Los Angeles, Ivanhoe School. This coveted school on Rowena has helped pushed Real Estate prices past the million dollar mark for homes in its district. Silver Lake has a disproportionately large number of vintage and classic LA homes and properties, and it is the center of the famed modernist movement in the US. 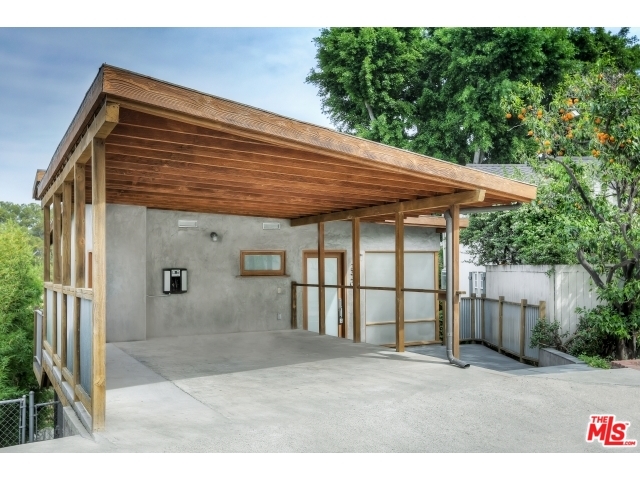 Going through the list of Silver Lake architects is like a Who's Who in 20th century Modernist architecture. Neutra, Schnider and many others lived and worked in the area and left their mark with beautiful modern homes. Silver Lake is a truly unique area in Los Angeles and the world at large; the culture of Silver Lake is like no other. Just ask a Silver Laker.